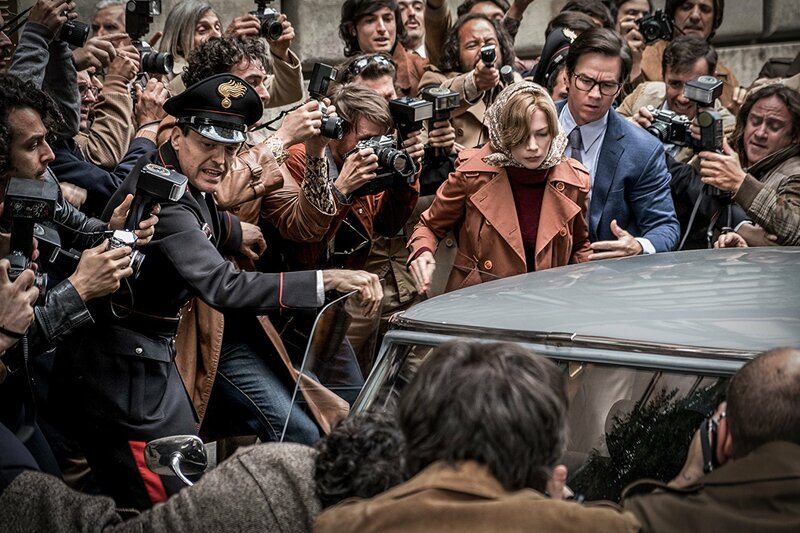 Todo el dinero del mundo (All the Money in the World, Estados Unidos, 2018) / Dirección: Ridley Scott. Reparto: Michelle Williams, Mark Wahlberg, Christopher Plummer, Timothy Hutton, Romain Duris, Charlie Shotwell, Charlie Plummer, Andrea Piedimonte, Marco Leonardi, Roy McCrerey, Kit Cranston, Maya Kelly, Stacy Martin, Olivia Grant, Adam Astill, Andrew Buchan, Charlotte Beckett, Francesca Inaudi, Giulio Base, Olivia Magnani, Maurizio Lombardi. / Guion: David Scarpa (Libro: John Pearson). / Fotografía: Dariusz Wolski. / Música: Daniel Pemberton. Estreno viernes 16 de febrero de 2018. 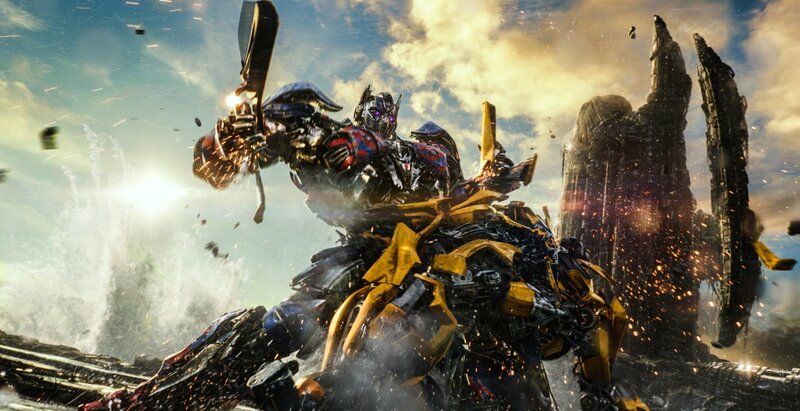 Transformers: El último caballero (Transformers: The Last Knight, Estados Unidos, 2017) / Dirección: Michael Bay. 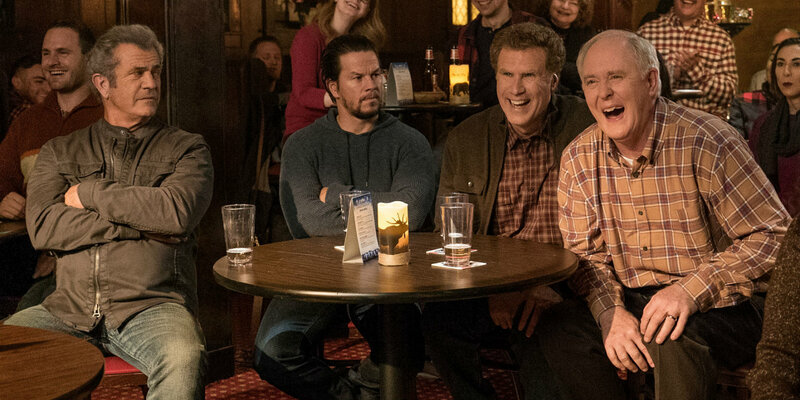 Reparto: Mark Wahlberg, Anthony Hopkins, Isabela Moner, Laura Haddock, Stanley Tucci, John Turturro, Josh Duhamel, Gil Birmingham, Santiago Cabrera, Liam Garrigan, Jason Matthewson, Mark Ryan, John Hollingworth, Andy Bean, Jerrod Carmichael. / Guion: Art Marcum, Matt Holloway, Ken Nolan (Historia: Akiva Goldsman, Art Marcum, Matt Holloway, Ken Nolan). / Fotografía: Jonathan Sela. / Música: Steve Jablonsky. Estreno jueves 20 de julio de 2017. 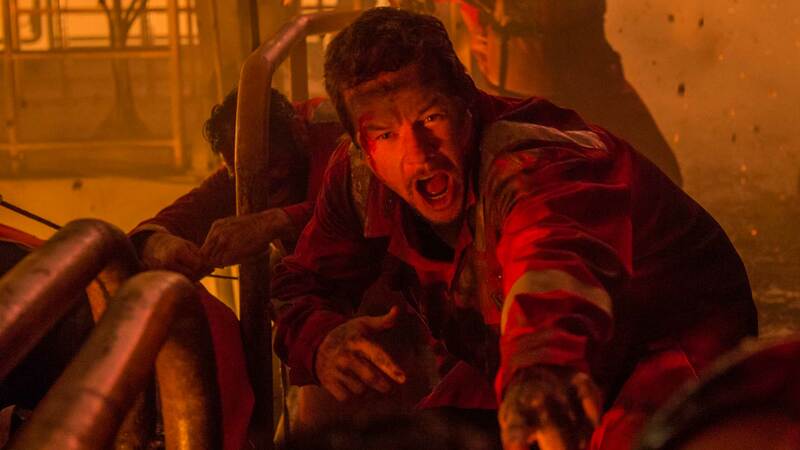 Horizonte profundo (Deepwater Horizon, Estados Unidos, 2016) / Dirección: Peter Berg. 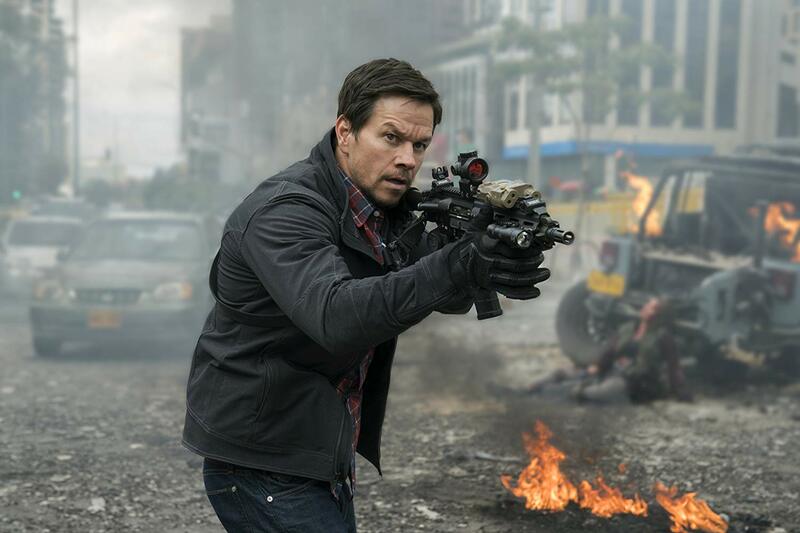 Reparto: Mark Wahlberg, Kurt Russell, Kate Hudson, John Malkovich, Dylan O’Brien, Gina Rodriguez, Ethan Suplee, Brad Leland, J.D. Evermore, Joe Chrest, Chris Ashworth, Jeremy Sande, Stella Allen, Michael D. Anglin, Ilan Srulovicz, Graham McGinnis, James DuMont, Douglas M. Griffin, David Maldonado. / Guión: Matthew Sand, Matthew Carnahan. / Fotografía: Enrique Chediak. / Música: Steve Jablonsky. Estreno viernes 30 de septiembre de 2016. 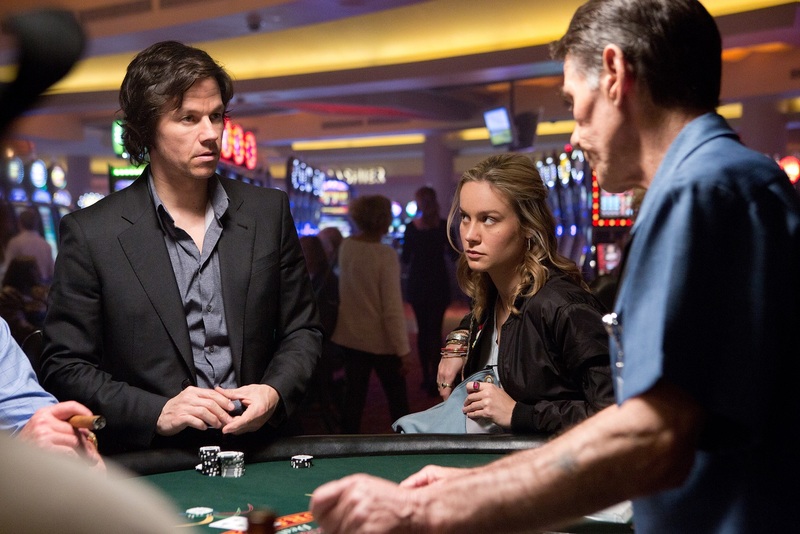 El apostador (The Gambler, Estados Unidos, 2014) Dirección: Rupert Wyatt. Reparto: Mark Wahlberg, Brie Larson, Jessica Lange, John Goodman, Michael K. Williams, Sonya Walger, Emory Cohen, Leland Orser, George Kennedy, Richard Schiff. / Guión: William Monahan. / Fotografía: Greig Fraser. / Música: Jon Brion, Theo Green. Estrenada el jueves 08 de enero de 2015.